Hard to believe that my six-month Glossybox subscription has come to an end – how did that happen?! I’ve absolutely loved having these packages arrive at the beginning of each month – its given me something to look forward to. As my subscription has coming to an end, I was really excited for this box- especially as Glossybox have recently changed their rules. Although I’ve managed to accumulate the 1,000 points you need to get your free box, you need to have a rolling subscription, so now I’ve got 1,000 glossybox points worth of feedback that I’ve given – but will get nothing to show for it. I don’t like writing negative reviews of any kind – in fact, this is my first on my blog. As my last box, I was probably holding it to a high standard, but I feel as though this month I was let down. First of all – the packaging. I know other beauty bloggers have raved about it, but I find it garish. I’ve used my past boxes to store makeup (or cables…) but I am not a fan of this at all, which is such a shame because they’ve been so spot on with their packaging previously. Secondly, the contents. I’ve always found something I’ve liked but this was so unexciting! 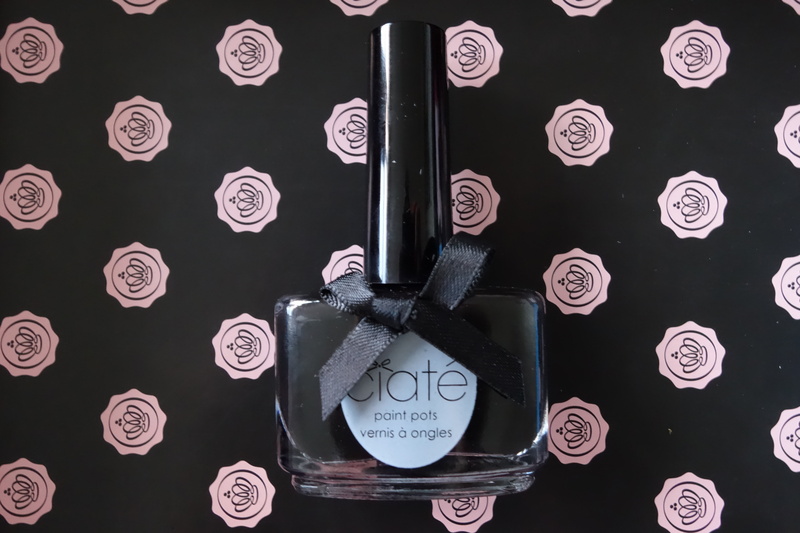 The first product was the Ciate paint pot. 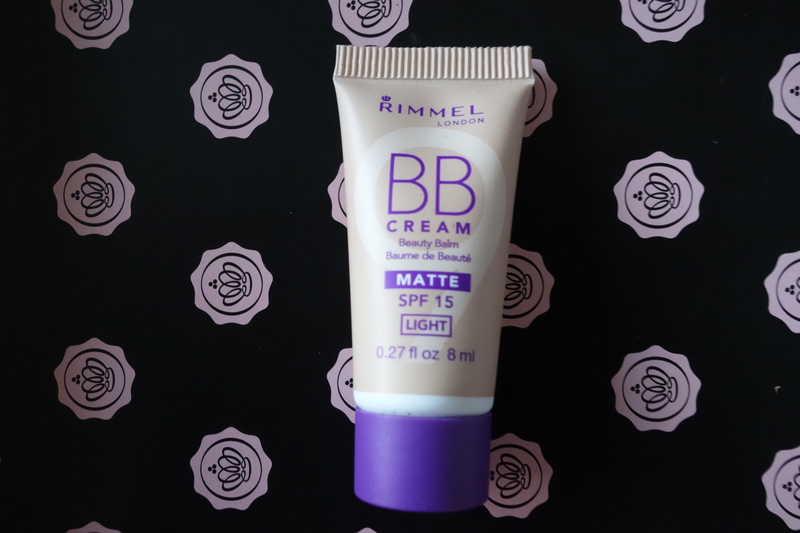 The formula goes on smoothly, and has a nice glossy effect. Unfortunately my nail polish was black – and as a girl who owns very few items of clothing in colours other than black, I don’t tend to wear black nail polish as I think it’s overkill. I know, however, that it works on others – but given the fashion and style choices I’d made on my Glossybox account, I’m surprised that this was the colour I ended up with. 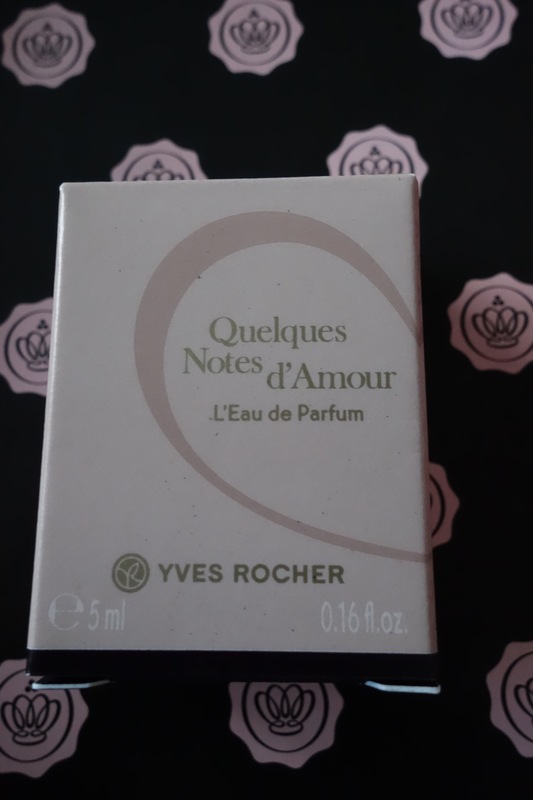 Next was the Rimmel London BB Cream Matte, and Yves Rocher France Quelques Notes d’Amour perfume. While I like both of these products, the size of the products were really disappointing. Basically my reaction to the teeny tiny samples. They’ll be good for travelling, I guess? 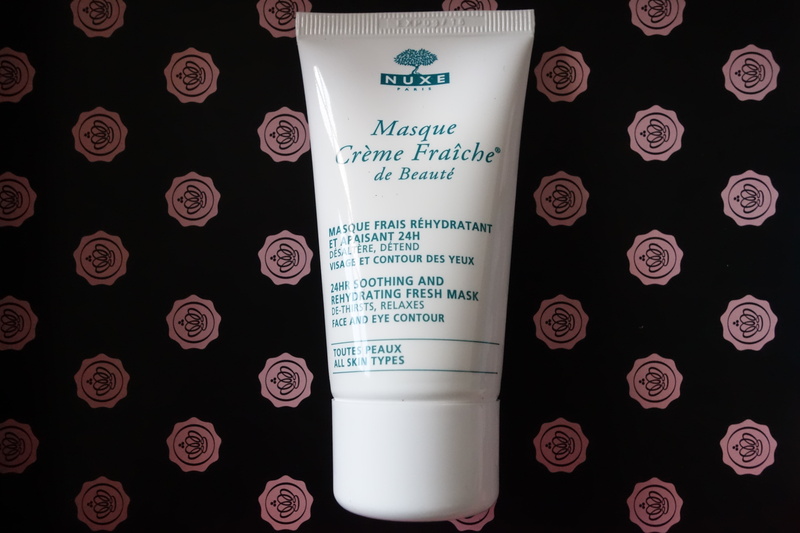 My favourite product in the box was the Nuxe Masque Creme Fraiche de Beaute. 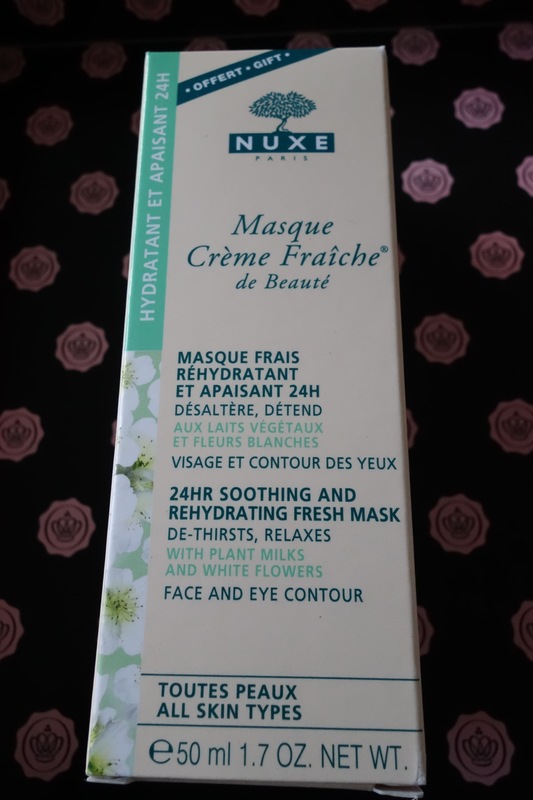 I’m a massive fan of Nuxe (see my French pharmacy post for proof), and have used this previously, and I really like it. So perhaps I’m being unfair, especially as this was a full sized product, but it was the only redeeming product for me this month, and the only one I would buy myself. 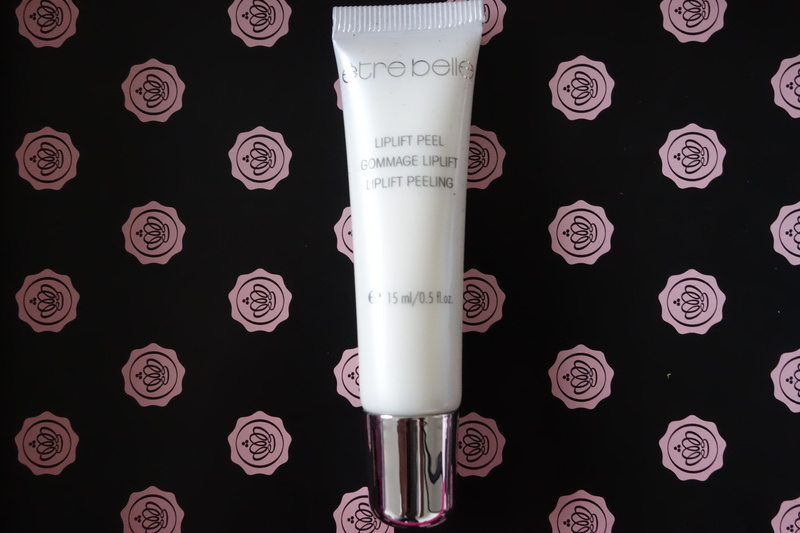 The other full sized product was the Etre Belle Cosmetics Liplift Peel. Practical, does the job – nothing special. The product that really let the box down in my opinion was, surprisingly, from So Susan. 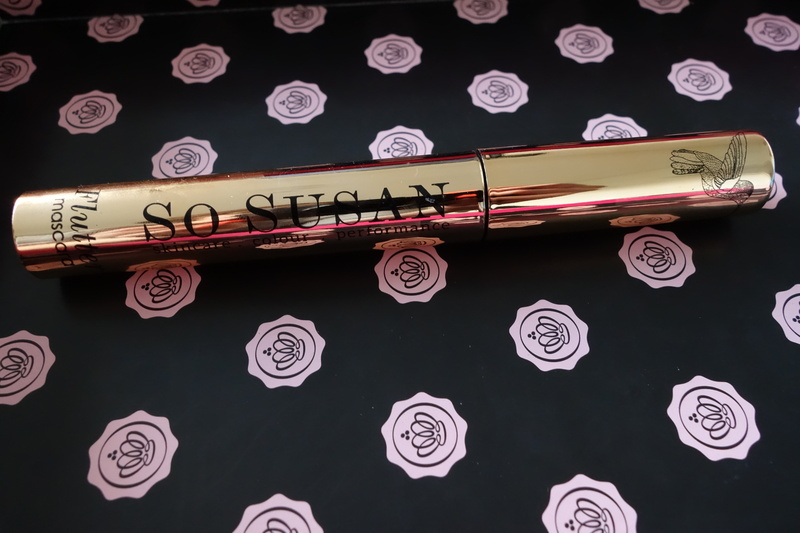 I really liked the Universal Blush that came in my June Glossybox, so I had high hopes for the So Susan Cosmetics Flutter Mascara – especially as I liked the packaging so much! I tried the mascara for a week, and every day without fail, I ended up a work with panda eyes. 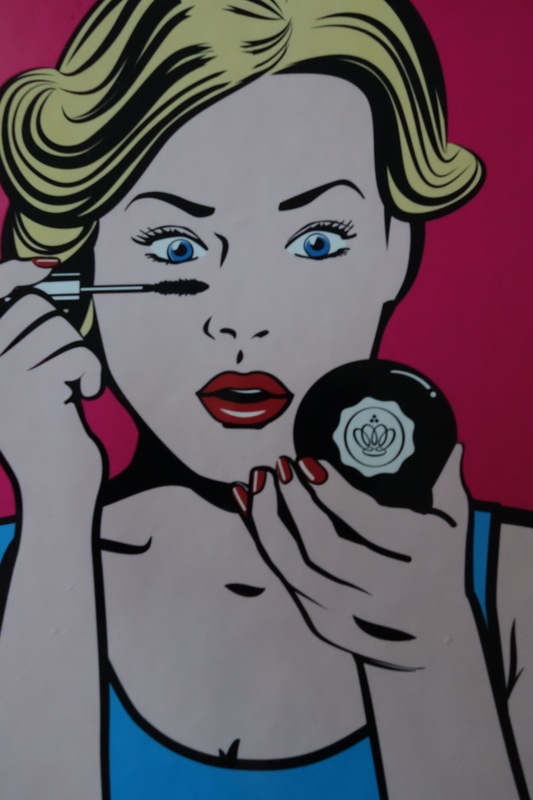 The brush seemed to scrape against my eyelashes, which made me cringe. The formula also smeared really easily and was unbelievably messy. It’s really a shame that this month’s box was such a dud for me – but I think the team behind it must have a tough job choosing the products to appeal to a wide audience. All in all, I love the subscription format – and I’d definitely consider trying another subscription box service in the future. Any recommendations? What did you think of October’s Glossybox?